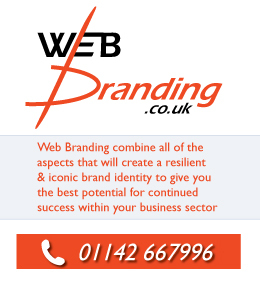 Web Branding is pleased to announce our latest new website - www.beatthatrate.com. A revolutionary new website aimed at ensuring that their customers can achieve the best price available for a wide range of products and services. Whether you are looking to raise finance for a special purchase or are just looking to reduce the cost of your house insurance, we can put you in touch with a friendly adviser. Take a look through the services offered by browsing the menu at the top of the page.